All Parking, taxes and fuel charges etc. 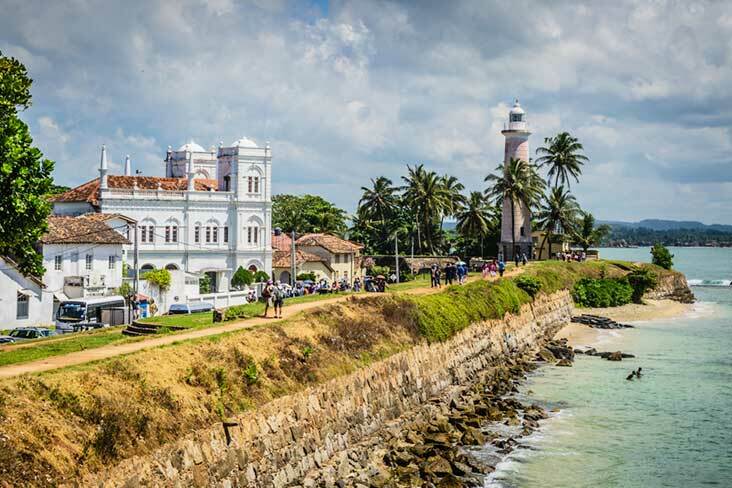 Galle Fort explores this magnificent UNESCO World Heritage Site, which is a spellbinding mixture of Dutch, Portuguese and British history. Its oozes colonial charm with an eclectic range of low rise European architecture, tucked down a lace of narrow lanes and alleyways. Breakfast at the Hotel proceed to Pinnawala, The Pinnawala Elephant Orphanage provides visitors with the best chance of seeing a large number of elephants at close quarters. 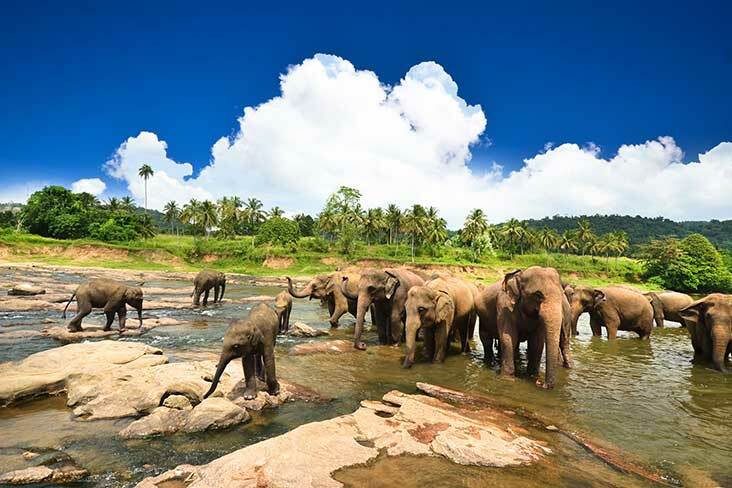 The orphanage was established in 1975 and commenced with seven orphaned elephants. 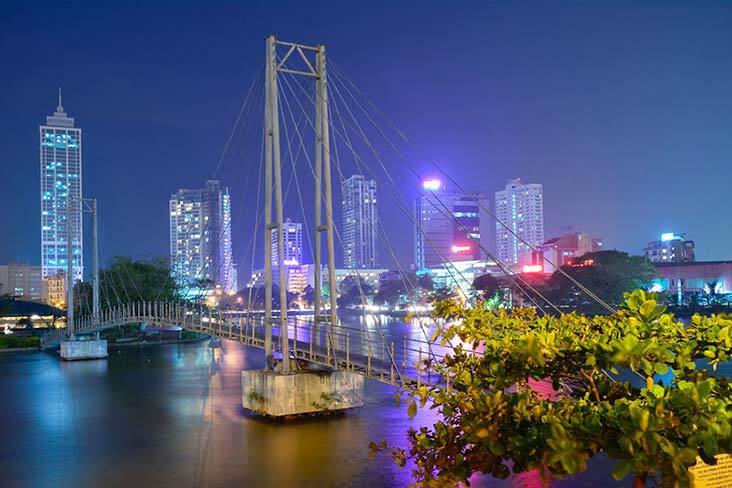 Proceed to Kandy Spend your evening at leisure before turning in for the night. After breakfast visit the town of Kandy. 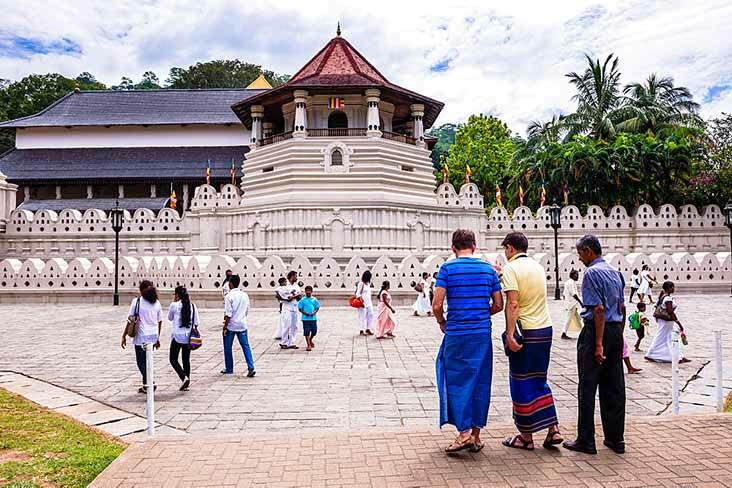 Stroll through streets lined with colonial styled buildings and visit the sacred Temple of the Tooth Relic which houses the tooth of Lord Buddha. Proceed to Nuwara Eliya by Train. 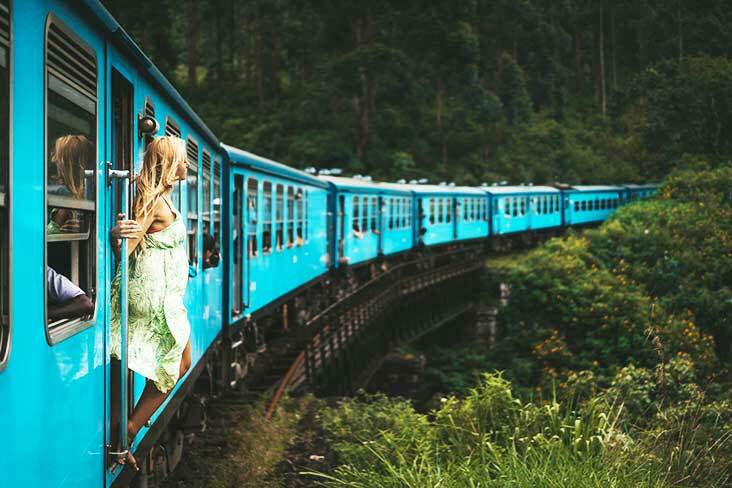 Enjoy the picturesque journey from your observation carriage, the train snaking its way through the mountains through the tea country. 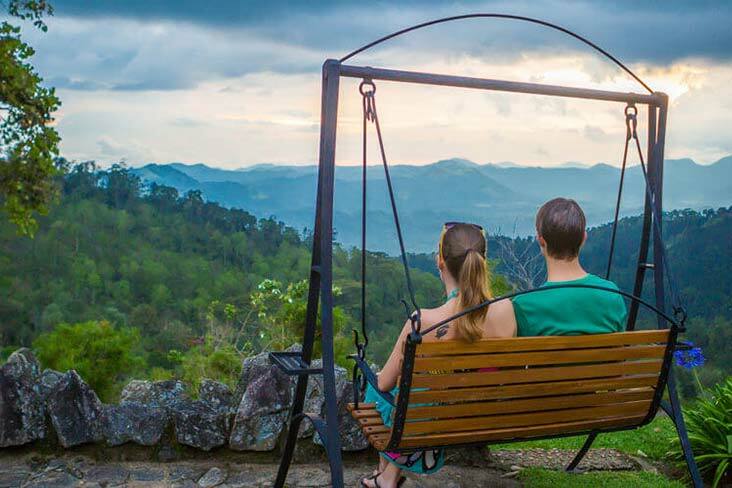 The car will follow you to Nanu Oya, the last station before Nuwara Eliya. 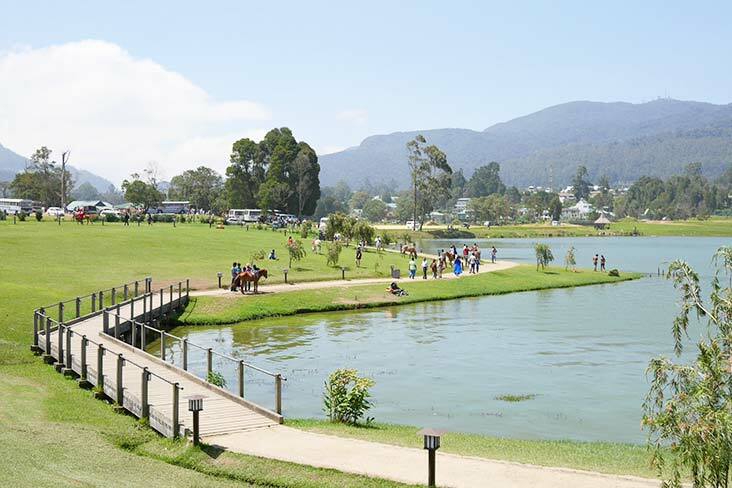 Proceed by the car to Nuwara Eliya. Breakfast at the Hotel Visit a tea plantation and a tea factory, where the best tea in the world is produced. 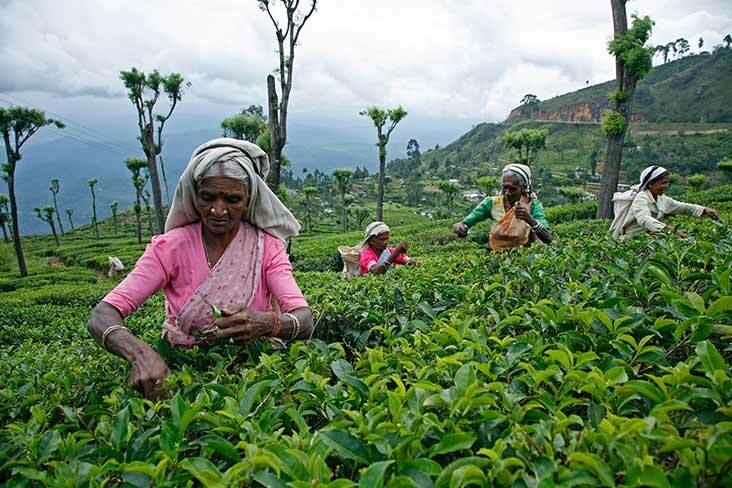 Here you could observe all about the process of manufacturing tea. You can also see how tea is graded. Taste a cup of pure Ceylon tea in the factory. 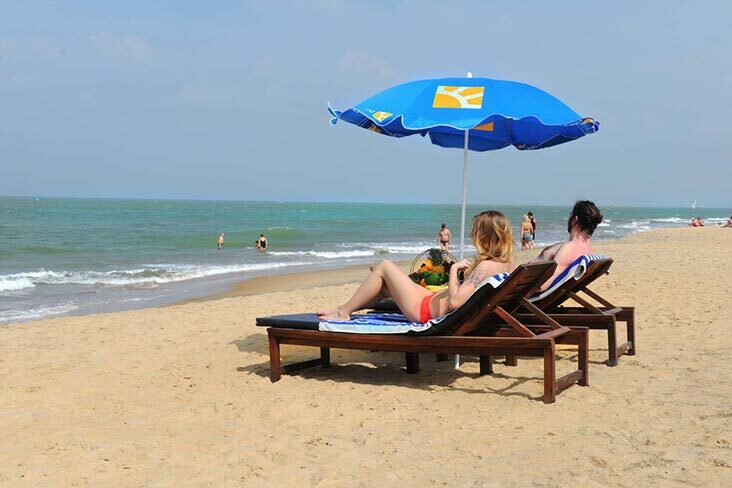 Enjoy gorgeous vistas of the surrounding countryside before retreating to the warmth of your hotel. 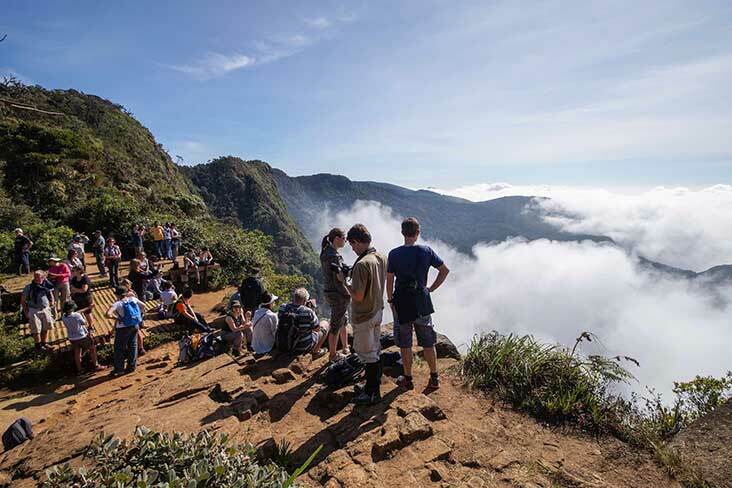 You have the option of setting off on a trek to Horton Plains with a packed breakfast. 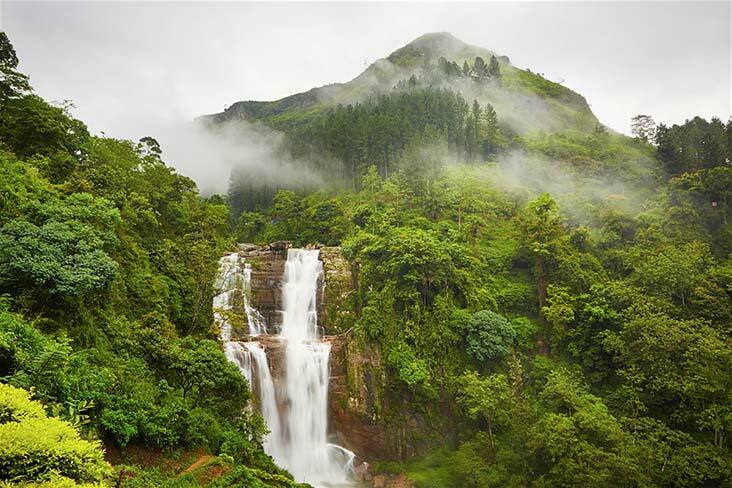 You will get to visit the beautiful Bakers Falls and the amazing World’s End before proceeding to the southern coastal town of Bentota.